This article first appeared on the IST website on the 12th of October 2018 and has been replicated here with the kind permission of the IST. The original article can be found on the IST website. The Institute for Science and Technology (IST) announced today the appointment of Antony Jones as their new Regional Champion for the Midlands region. Antony Jones is currently the Head of Infrastructure and Facilities for the College of Engineering and Physical Sciences at the University of Birmingham and has been working at the institution since 1988. His previous role as the Head of Scientific Facilities and Technical Support for the College of Life and Environmental Sciences, played an important role is supporting research, provision of operations and strategic support across the college. Antony first began working at the University as a Technician and progressed into senior management by grasping new opportunities including becoming the Scientific Facilities Manager and Operations Manager in the College of Life and Environmental Sciences. Antony is heavily involved in technical staff development reviews and is always keen to support technical and professional services staff development. His role has expanded across the University to support University Senior Management regarding submitted grant applications for the purchase of capital equipment seeking match funding. I currently provide infrastructure support, maintenance and management of research equipment to ensure efficient support for researchers within the college of EPS. 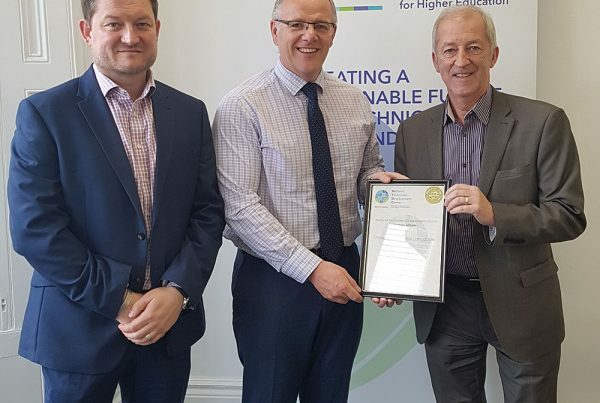 This includes a high degree of management and professional administration for the college including the management of technical staff, facilities, health and safety, and technology platforms. Being a member of the Midlands Innovation Group, Antony is keen to arrange future technical staff meetings and conferences to share skills, experiences and enhance knowledge transfer across the region for IST. 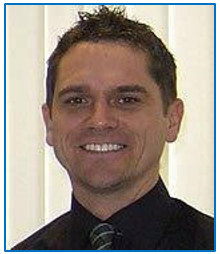 “I am extremely pleased to welcome Antony to the IST team. His background, knowledge and experience make him the perfect fit for this key role. His enthusiasm and passion for our work in promoting the technical community aligns perfectly with the ethos of the IST. I look forward to working with him in the future”.